“...surpassed it inspiration in almost every respect." There's no 'right-way' to complete your objectives. The world has been designed to facilitate emergent gameplay, allowing you to choose from and combine a wide range of strategic options. Sneak in through ventilation shafts, hack doors, take out power generators, hijack the minds of guards, or just blow the front door down. Countless opportunities await. 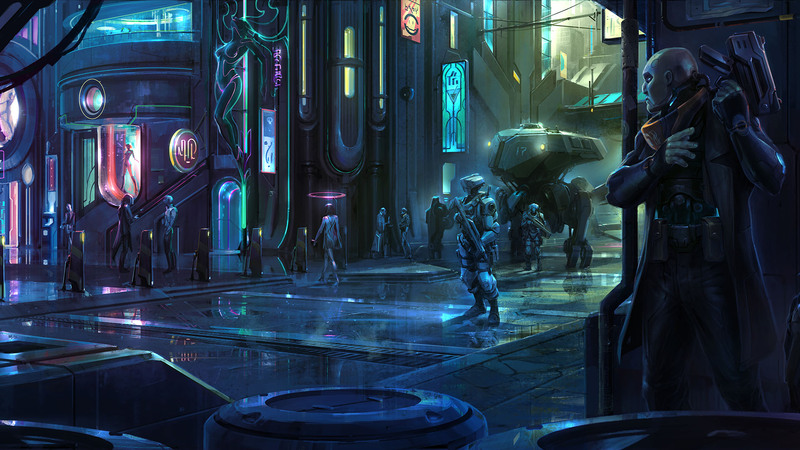 Satellite Reign is available on Windows, Mac OS and Linux.